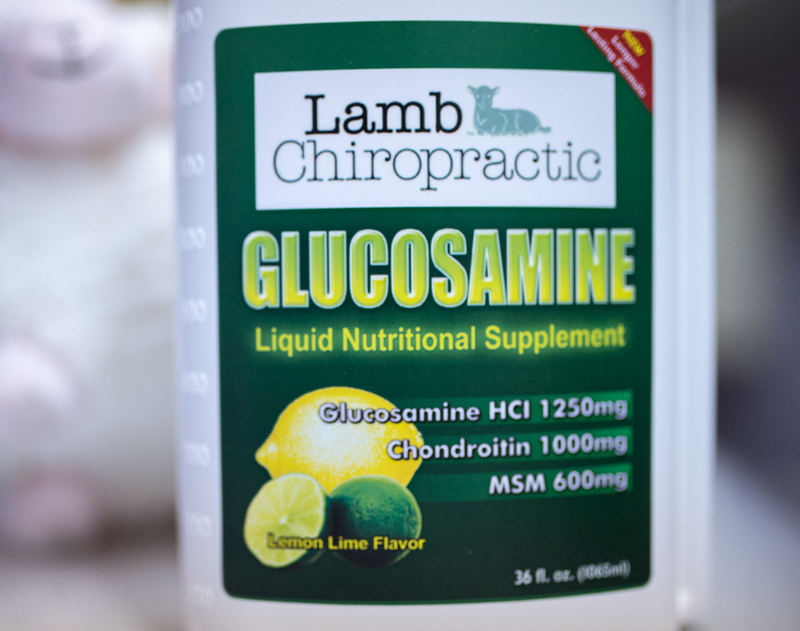 Glucosamine and Chondroitin are what makes our joints move smoothly. 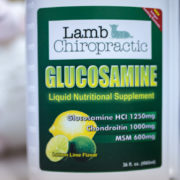 This liquid blend also adds MSM which is essential for collagen repair and has also been shown to help in joint mobility. 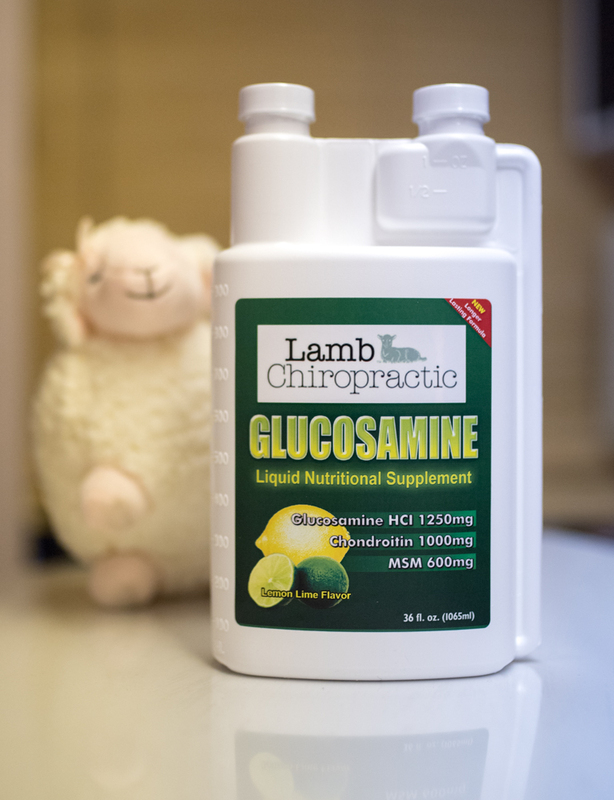 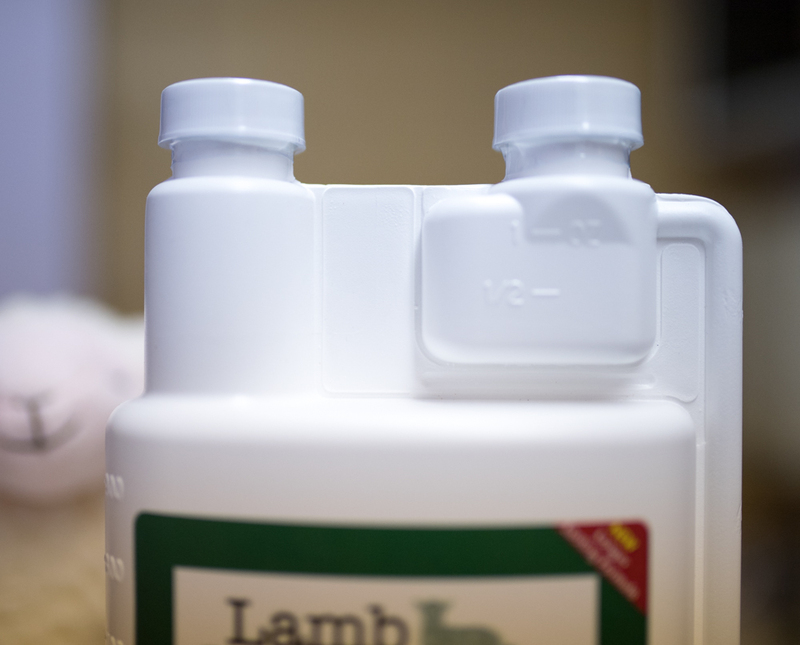 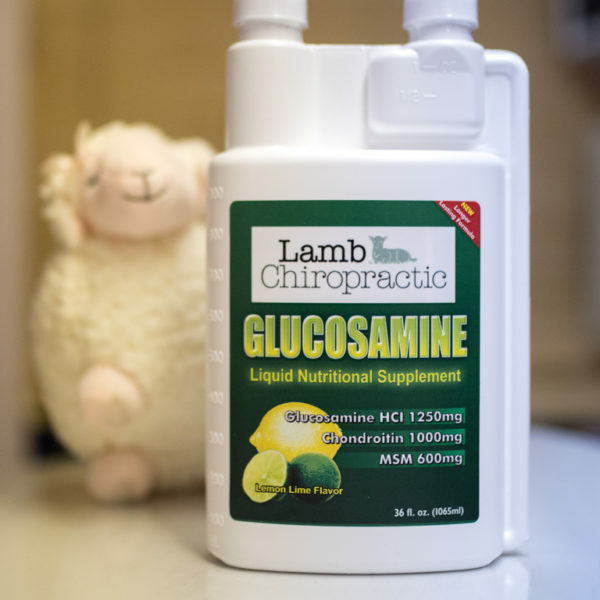 Liquid glucosamine is much more absorbable than pills or powders and has been shown to make noticeable improvements in a fraction of the time. 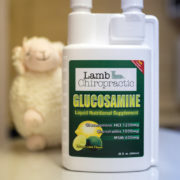 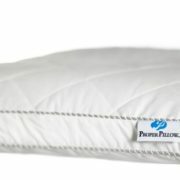 I suggest people try it for a month or two to give it a chance, but most notice a difference within weeks. 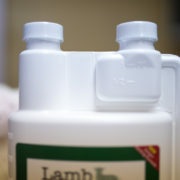 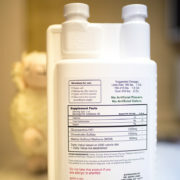 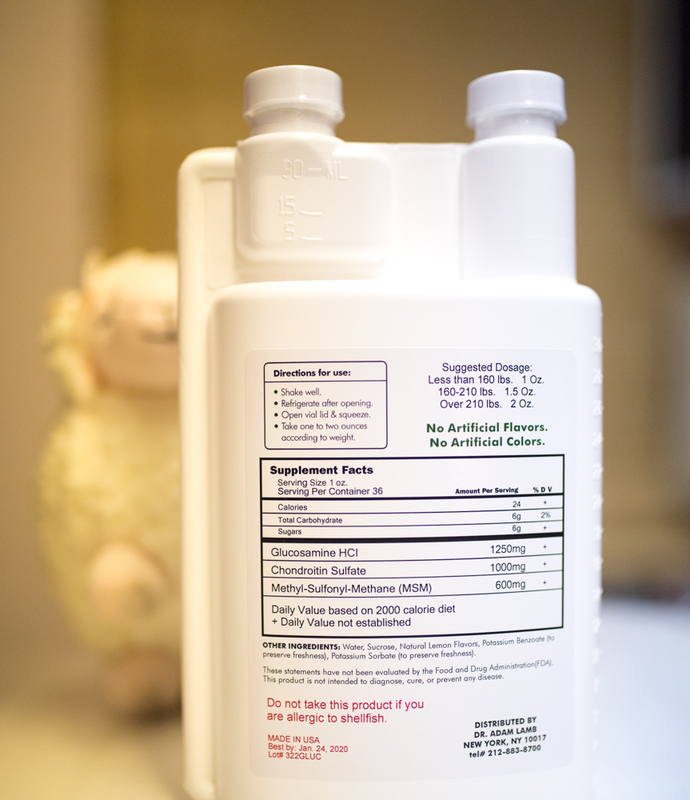 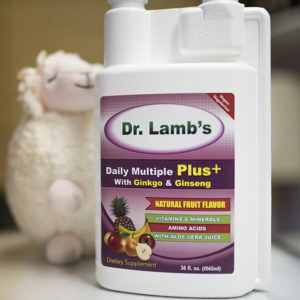 Each bottle has 36 oz and the recommended dosage for most is 1/2 oz twice a day.